HUF continue to bring us some fresh garms for this season, mixing in some shorts alongside 5 panels, t shirts and sweats – the perfect selection of clothing following on from the earlier spring drop featured a few weeks back which can be viewed here. Season after season HUF present us with very wearable items all very understated with nothing too crazy, HUF seem to quietly pride themselves on simple logos and design that will surely stand the test of time – something I feel puts the brand easily up there with the best. 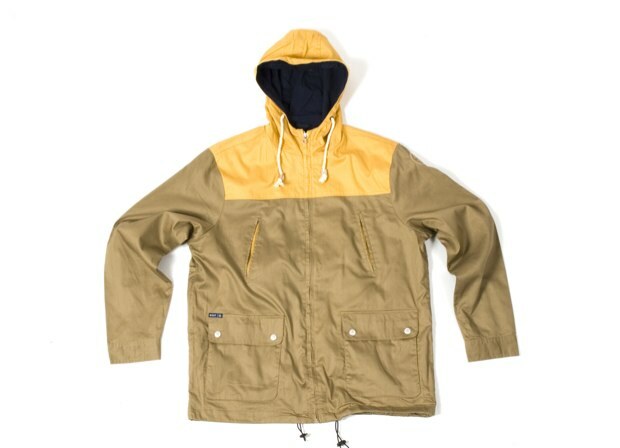 Everything seen here is summer time worthy with sweats, chino shorts, cotton parkas and 5 panel caps. 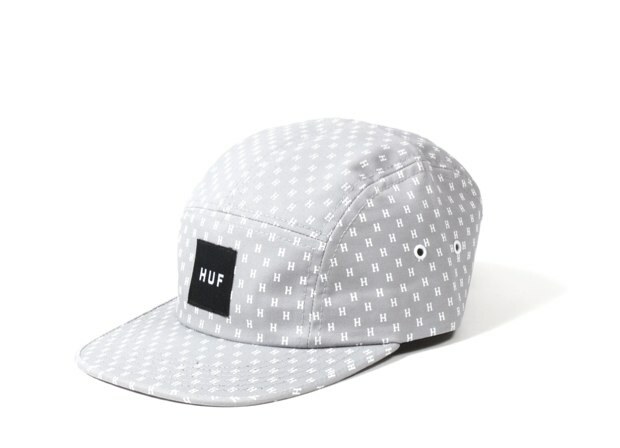 The 5 panel caps feature the ‘H’ monogram all over print with each cap standing out as the ‘H’ is printed in a white that leaves the piece very noticeable, making it a standout item to finish off any outfit. 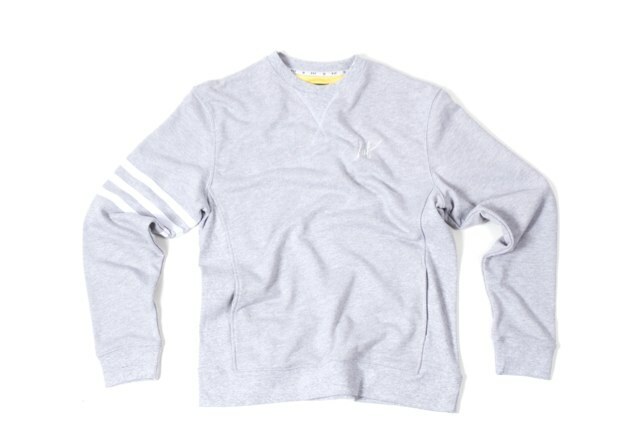 The t shirts look decent with a ‘railroad script’ HUF logo, giving the t shirt a real authentic feel and a subtle nod to a real American past time. 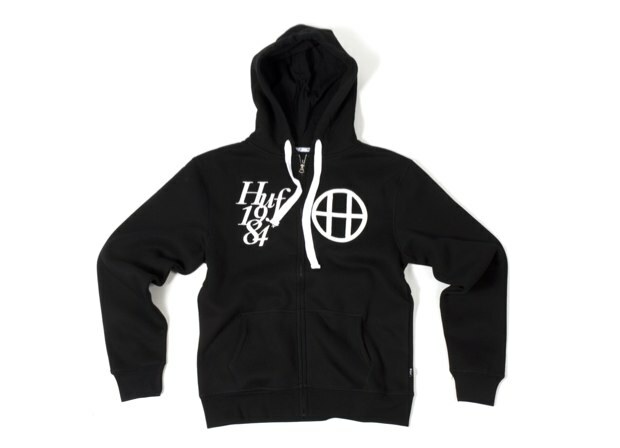 The sweats are what we would expect, the same quality is also seen in the zip through hoods that feature the oversized circle H logo and pull cords on the hood. 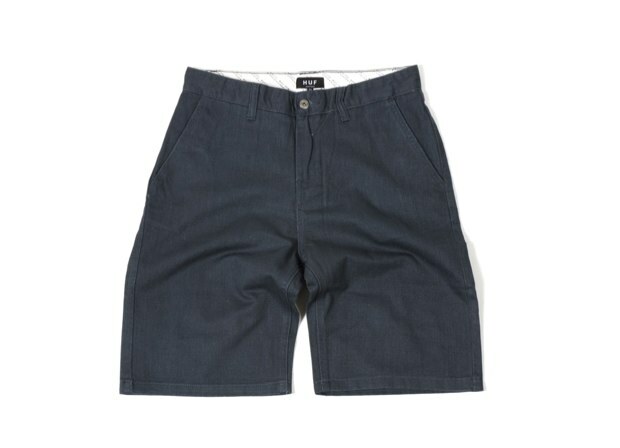 Chino shorts are a summertime must, that is of course if you are a fan of wearing shorts and getting your legs out, personally I am not 100% a shorts fan but if the heat does get too much then chino shorts is the way I would go. 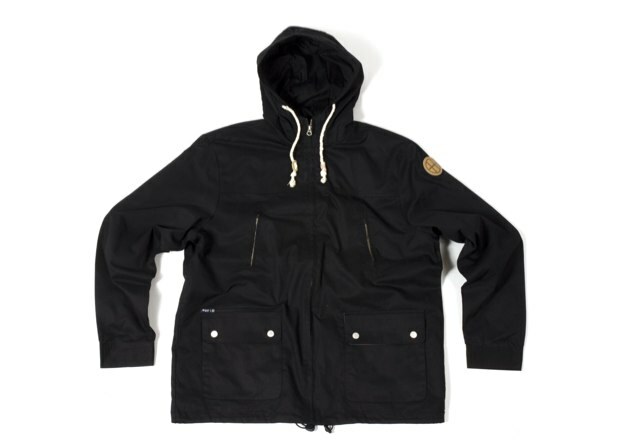 Even the jacket seen here is perfect for those summer down pours, fisherman style parka cotton made light enough for the hotter weather and able to store away easily in a bag or backpack. 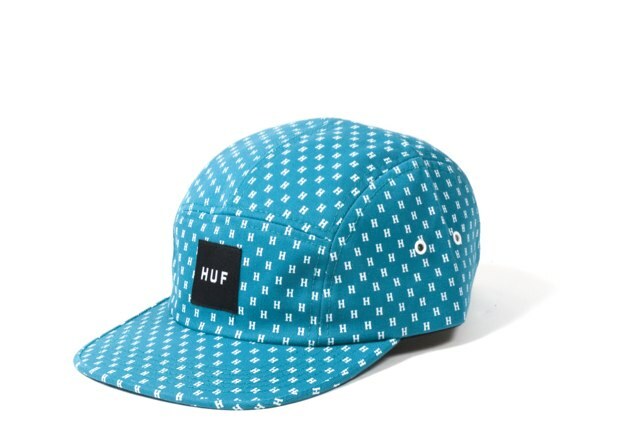 Yet again a nice little drop from a classic street wear brand, HUF know what their strengths are and they stick to them – every piece here is a shining example of these strengths. 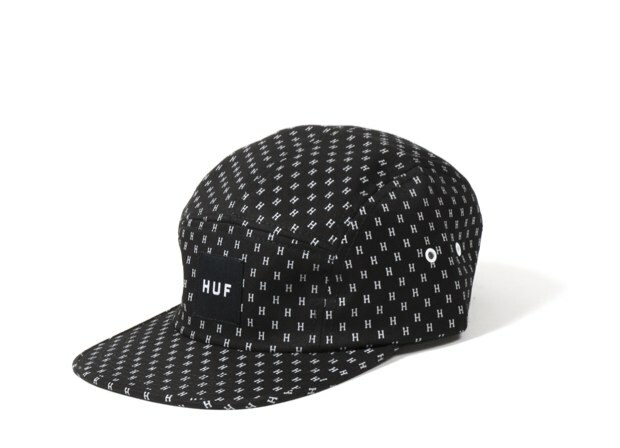 All of the items seen here are available right now from Chimp and other trusted HUF stockists.